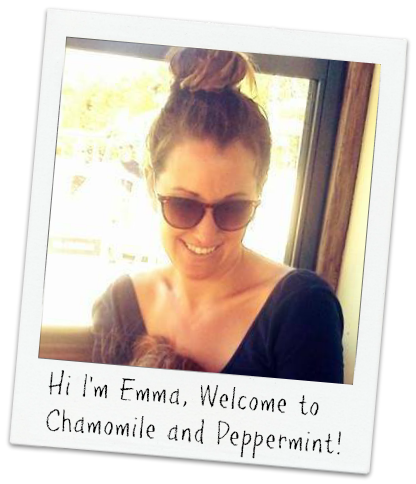 Chamomile & Peppermint: SJ Lingerie Interview and New Website Launch! One of my fave boutique Aussie lingerie designers has just launched their new website complete with several fresh collections. SJ Lingerie, previously known as Sally Jones Lingerie, source fabric, silk and lace from France and throughout Europe to create stunning feminine pieces and have relaunched this year with a darker, more sophisticated edge that is simply stunning. They were kind enough to answer a few questions recently, so if your interest is spiked, jump over to check out the new site and treat yourself to something special. How did the SJ lingerie story start? I grew up with a passion for lace and beautifully fine fabrics. My Grandmother was an embroiderer and her eye for colour blending always amazed me. She also inspired me with her love of beautiful negligees and robes. I remember as a very young girl trying them on and dancing around the house in them, dragging behind me on the floor! I find inspiration comes from everywhere – it may be a colour I see on a cushion, a picture, something in nature, a beautiful lace or embroidery I find, from the demand of a new fashion trend, or from the desire to try something different. Can you tell us a little bit about your design process? Usually a visual image must connect with a fabric, which for me is most often a lace I’ve seen or already have. I can cut and make a quick sample, and then my team and I will discuss all the possibilities for new designs monthly as our design team and manufacturing is all in house. It is a very exciting process, lots of experimenting and combining different laces, fabrics and colours to really capture ideas and bring them to life. I love building towards 2 main collections per year – it is so exciting showing all our new garments and images to everyone, and getting lots of feedback and reactions. Why do you think women love to wear nice lingerie? In the expectation that someone will see it! Plus it must look and feel fabulous. We stock sizes XS – XL which is Australian 8 – 16 in our main SJ Lingerie range. Our Sirens range is also available in XS -XL but is specifically designed to cater for the DD+ bust. Where can people find SJ lingerie? We have customers in nearly every country and we are stocked in boutiques across the world. We have also made the exciting decision to keep in touch and connect with our customers better through our own online shop which we are expanding and relaunching soon. So for the next few years this is where our focus will be. What can we expect to see in the coming year from SJ lingerie? Fashion becomes more risqué and more lingerie like each season, now there are no lines between what is outerwear and what is underwear, so for us our focus will be on ‘Everyday Wear’, making sure we have beautiful garments suitable for morning through to evening, designed to be worn in whatever way our fashion forward customers want to wear them!